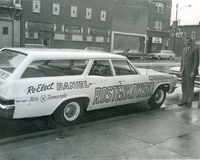 Rostenkowski in front of his campaign car. 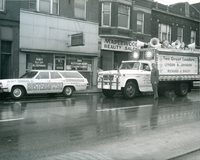 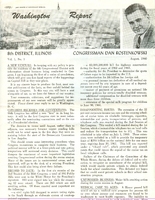 Rostenkowski with campaign automobiles in the background. 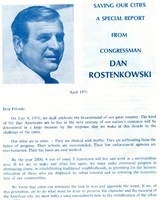 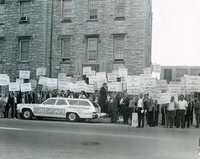 Rostenkowski with his campaign supporters.